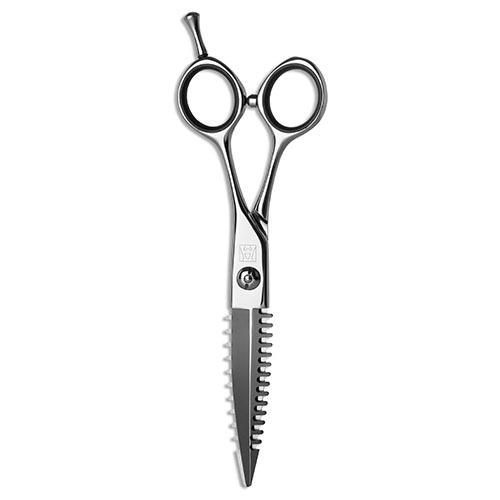 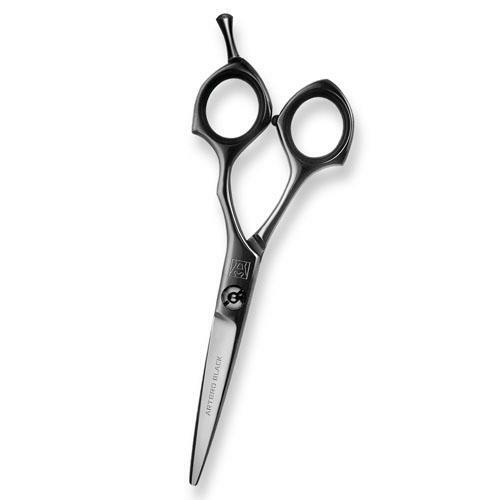 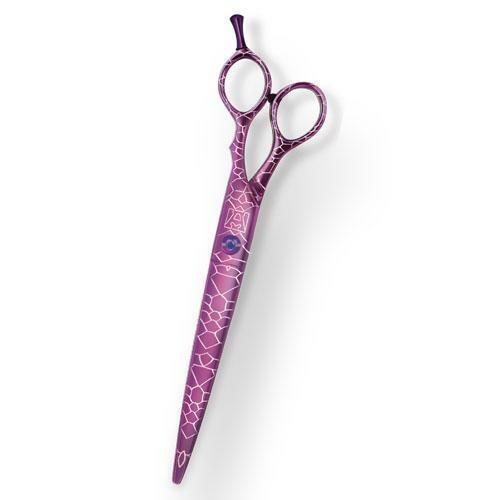 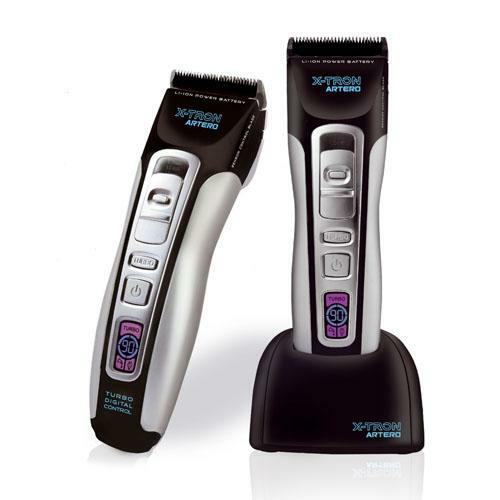 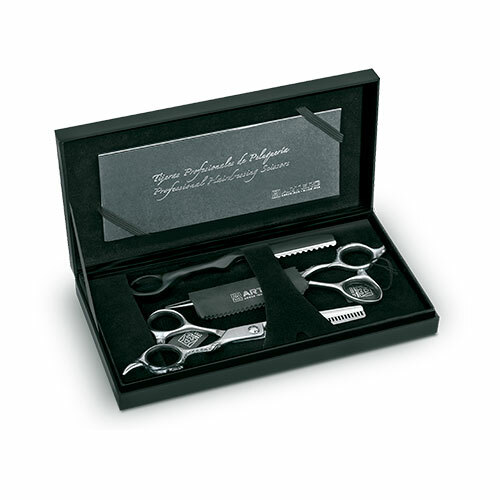 We supply hairdressing scissors and salon equipment throughout the UK. 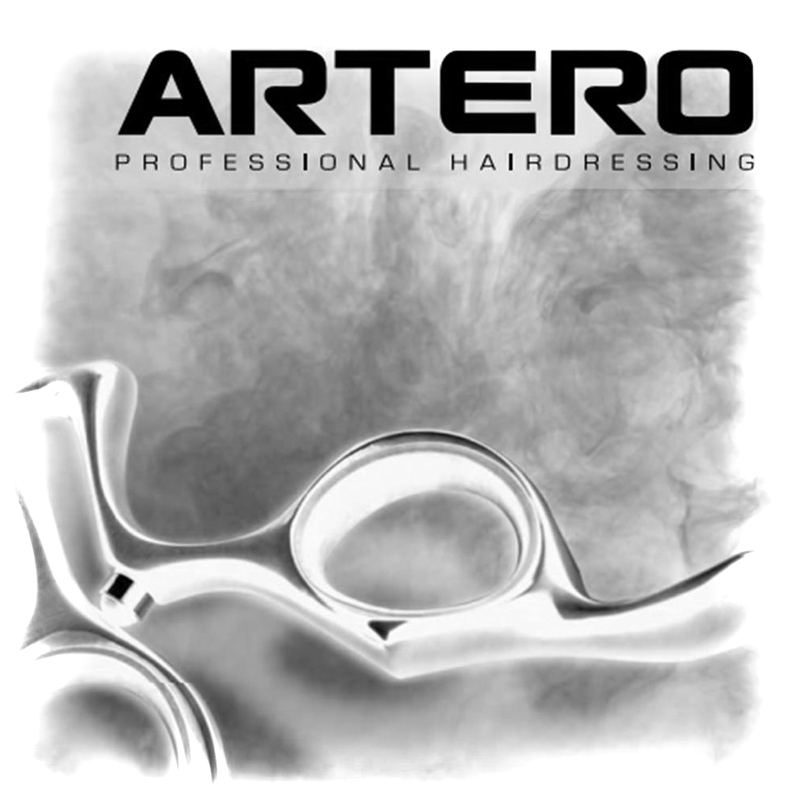 Hairdressing Scissors and Salon Supplies from Artero UK the official UK distributor for Artero Professional Hairdressing Products. 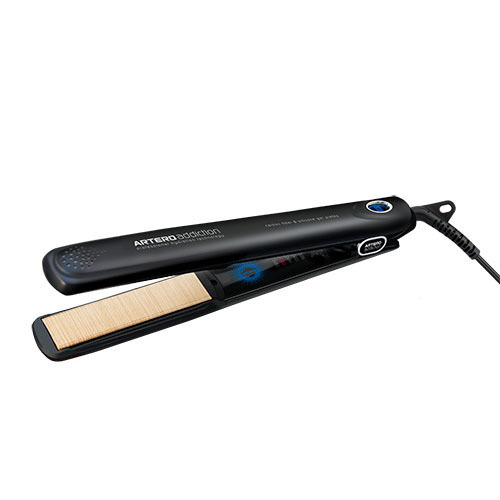 We provide salons and individuals with a wide range of products all at competitive prices. 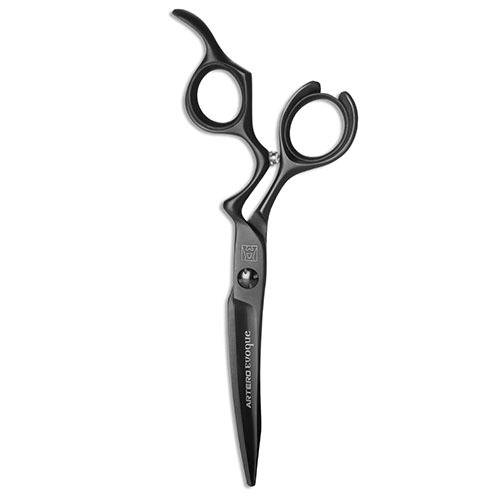 We deliver any order of over £50 to any location in the UK for free. 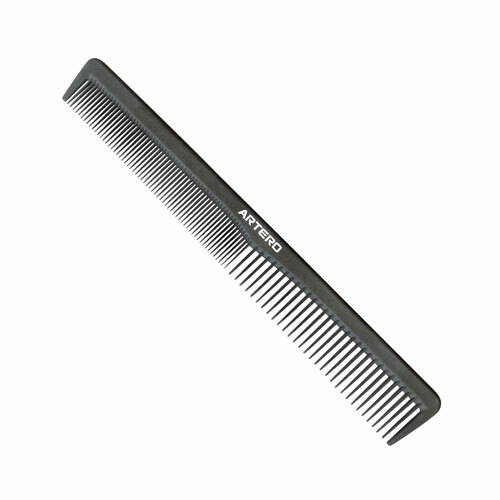 Artero is a brand with a history of over 100 years, specialising in professional tools and accessories for hairdressers and barbers. 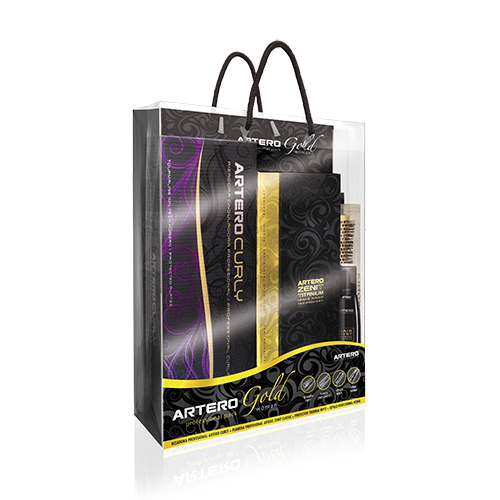 Founded in Spain in 1909, Artero is a family business now run by the great grandsons of the founders. 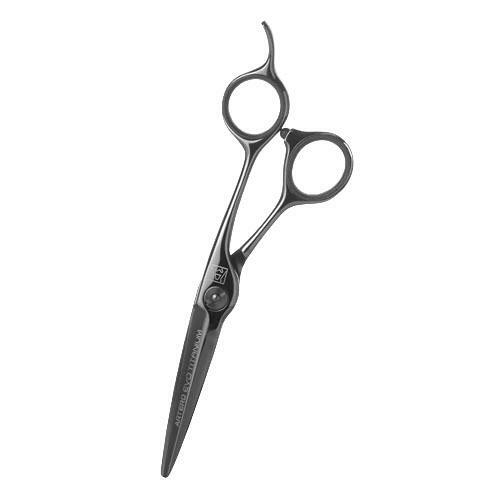 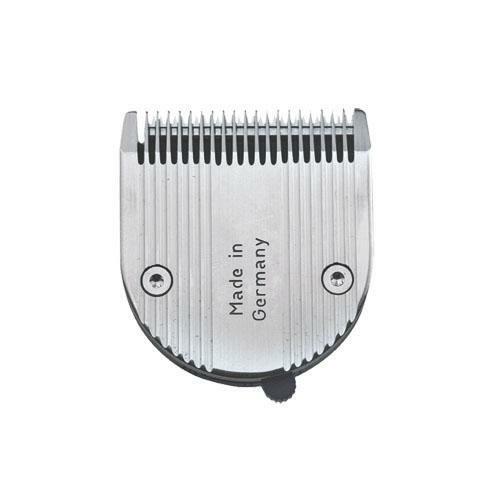 Artero use the best grade of steel for hairdressing scissors and blades for hair clippers and trimmers.